A mild dog shampoo and conditioner in one, suitable for all dog breeds. 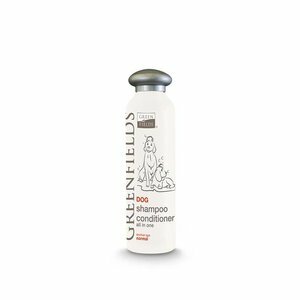 This classic formula of Greenfields is a complete dog shampoo and a hydrating conditioner in one. 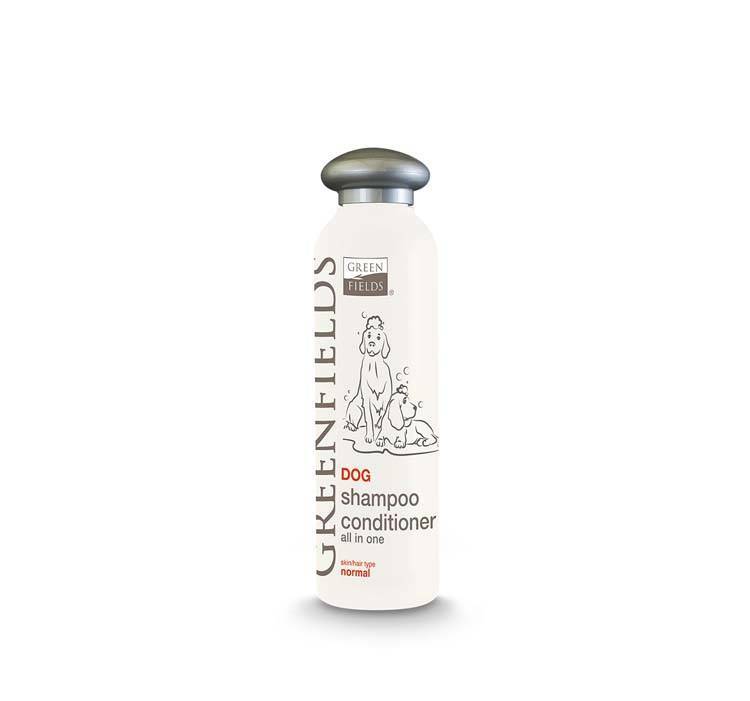 The dog shampoo has been specially designed so that it can be used for all dog breeds and for all types of coat. The dog shampoo provides more volume and extra shine of the coat.